The Cricket Club management software like no other! 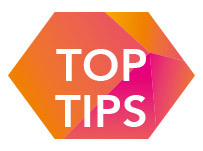 CoursePro exists to make running your cricket sessions… easy It will drive participation whilst helping you grow. 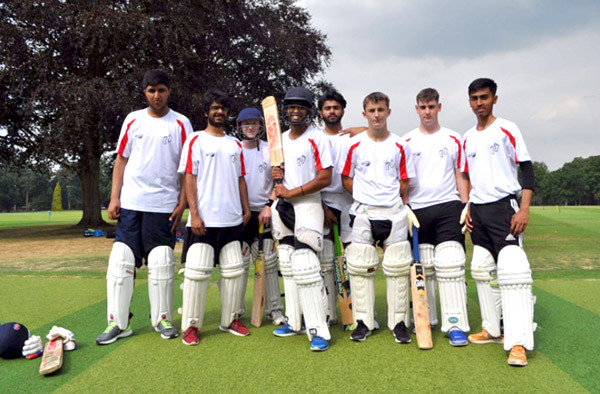 Better (GLL) use CoursePro for more than 40 different sports, including their cricket lessons and activities – Click here for the Better (GLL) case study. 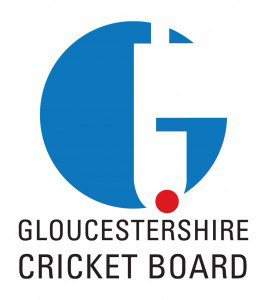 Find out how the Gloucestershire Cricket Board found success with their community club! Click here to read the blog post.